Welcome to Melts in Your Mouth but Not in Your Hands Blog Hop for not one but two beautiful ladies who are beautiful inside and out but have the love and joy of crafting. We are celebrating their birthday with a wonderful candy that is not only beautiful inside but outside and both sides are delicious!!!! What a better treat than to use M&M's for birthday wishes!!!! And, they are both turning 50, but shhhh don't spread the rumor as who would ever believe you after looking at their picture! We have a super wonderful group of crafters to help wish not only Kimberly Pate but Rachelle Larsen a super very happy Birthday. Our hop begins with Kimberly Pate at http://scrappingrookie.blogspot.com in case you just happened to stop at my blog to visit me. Don't get me wrong, but since there is such a delicious hop, I wouldn't want you to miss a single stop along the way!!!!! If you have arrived from Belinda's then you are following the empty bags of M&M's. Before we get to my project Happy Birthday Wishes to Kimberly and Rachelle !! For Kimberly's I printed the M & M paper on white CS from a file I got from Create with TLC Most of the other paper and ribbons are from my stash the M&M Character image I found on the net. Please forgive my bow I am all thumbs at bows and now with 2 cut finger UGH! Your next stop along the way is Lucy. I have included the complete line-up just in case you would happen to get lost along the way or at too many M&M's. There is a wonderful group of sponsors to help us with the celebration but as with everything else, there are rules and regulations which will be noted with each sponsor. After a long afternoon of crafting, deadline rushes for orders and posts, what would be better than a prize package from SimplySilverton-a soap and paperworks company? This prize pack will include 2-4oz. handmade luxury soap and and a pound of bath salt soak. To be eligible, please show your blog love to our participants by leaving comments and following their blogs, and also visiting and liking their page at https://www.facebook.com/pages/SimplySilverton-a-soap-and-paperworks-company-llc/218576901486847. Lucy Kelleher - Independent Consultant for Close to My Heart is donating a $10 Gift Certificate which you can use towards any Close to My Heart products in celebration of Kimberly and Rachelle's birthdays! ( http://lucyk.ctmh.com). 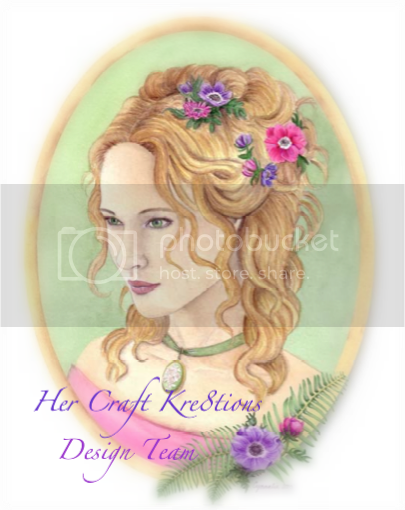 To enter to win, you will need to leave a comment on her blog (http://love2createitall.com) and become a follower of her blog. 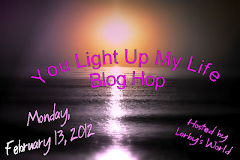 For an additional entry, "Like" her Facebook page at: https://www.facebook.com/LucyK.CTMH. 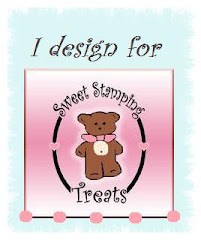 Lisa Peters of Scrapping with Lisa Designs, http://www.scrappingwithlisadesigns.com/, is offering a $20 Gift Certificate to her store for paper piecing or digital designs. If you wish to send our 50th birthday gals a birthday card, their addresses are listed for you below! Again, thanks for visiting today and don't forget to wish our birthday ladies a super happy happy birthday!!!!! Thanks for stopping by, hope you enjoyed my presentation! Love to read your comments. I absolutely LOVE-LOVE these minis!!! They are fabulous!!! And I love the colors -- so bright and lively!! A very happy birthday to Kimberly and Rachell!!! Janet, those are delightful little albums. I need to get the sizes on these. They look like fun to make. Oh My gosh! I am in awe of the two beautiful cards that you made for this hop. I so love them both. And what is wrong with the bows? ? Not a thing . . . However, I know how you feel, bows are not my thing at all. Thank you for including the video on how to make these great cards!!! 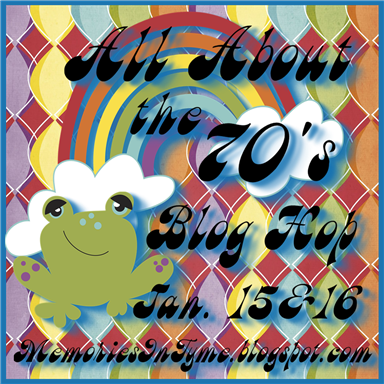 Thank you so much for sharing in Rachelle's and my 50th birthday blog hop. cant wait to see the birthday pics that get put in them. Gorgeous projects!! Thanks for the tutorial!! O My Gosh Janet, You outdid yourself on these, they are so beautiful! Very pretty!! Both albums are gorgeous! Fantastic mini's Happy Birthday to all the 50 and fabulous ladies!